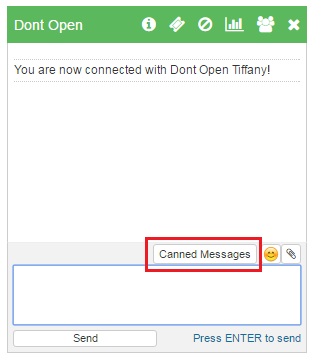 1) Use the canned messages - These canned messages can really increase your speed when typing common phrases. 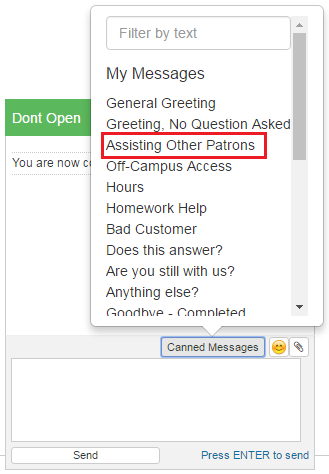 2) Email the Ask A email group for help - When you get bombarded with 5 questions in the first 5 minutes of your shift, it can be hard to provide exceptional service. Feel free to email the Ask A group to see if anyone is available to hop on and help. You can find the address in an old email or use netagents@uflib.ufl.edu. 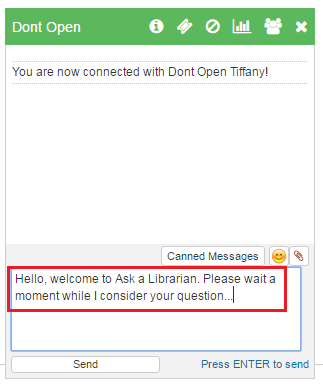 3) Provide them other avenues of assistance - The "Assisting Other Patrons" canned message includes a link to the phone numbers of all the library branches.